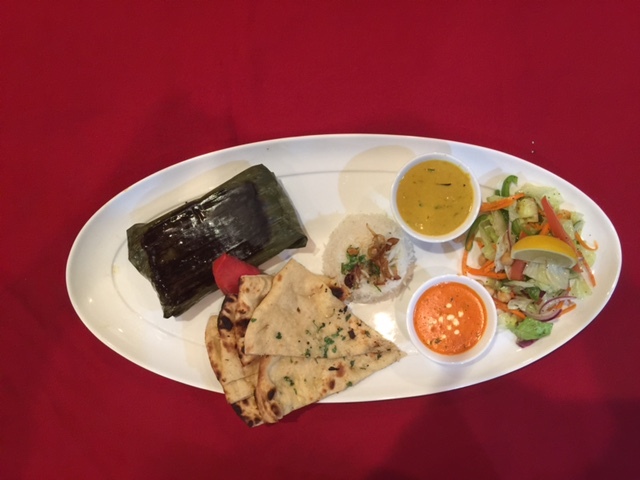 Here at Sitar Palace in lovely Rockland County, New York, we think of the dining experience as a journey, one in which we can take you places that will excite you, places you might not have thought of going to, but you will enjoy once you get there. Our menu takes you on a trip from the ultra-cool slopes of the Himalayas, to the fiery plains of Madras, and from the lush valleys of Swat to the beautiful Indian Ocean; with many more stops along the way. 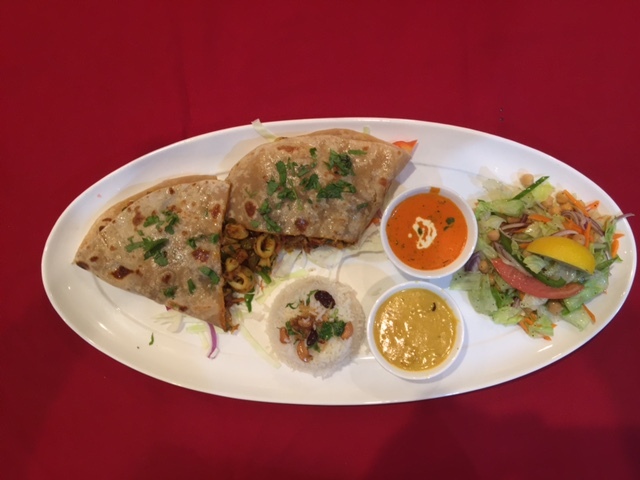 The Indian sub-continent has a different cooking style every fifty miles, and at Sitar Palace, you can try most of them. Our menu has broadened over the years, to reflect the changing and more sophisticated tastes of our clientele, but we like to think that our values remain the same. Good food and good service will never go out of style. Our motto is: “Unspoiled by Progress”, and we plan to keep it that way. Our customers are almost as eclectic as our menu. They come from far-flung corners, and they recommend us to their friends, something we find particularly heart-warming. Our carefully compiled menu offers an eclectic selection of dishes, which are designed to appeal to every palate and every pocket. In addition to all the Sitar Palace favorites, look for a host of delectable dishes, which you won't find on any other menu in the region. These dishes are unique to our restaurant and are brought to you by our high caliber team of chefs. At Sitar Palace, we understand the importance of customer care, and we look forward to making your visit memorable by giving you an exquisite, fine dining experience in a relaxed and friendly environment. So, whether you are planning your first visit, or you are a valued customer, get set for some superb Indian cuisine served in a unique atmosphere, together with a fine dining experience at Sitar Palace. We believe that exclusivity with a touch of simplicity is important in the creation of every delicious meal. Along with the assurance of a wide range of delectable dishes and an immaculate service, a meal at Sitar Palace inspires interactive dining. At Sitar Palace, you will discover all types of flavors adapted to the refined tastes of the guests and the demands of our clientele. The restaurant is based on extremely high quality products, combined in a masterly manner by our chefs who will offer you decidedly creative menus and a friendly smile.